If there is one token Luxembourgish dish, it must be Judd mat Gaardebounen. 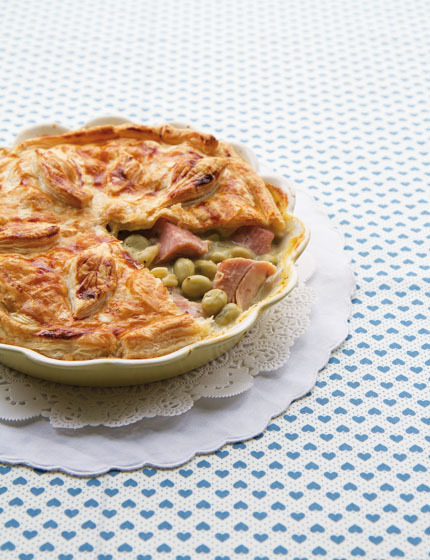 Think of this pie as Luxembourgish-British fusion, a little clin d’oeil to my roots and a nod to my new homeland. Watch me making this pie in my little London kitchen here.